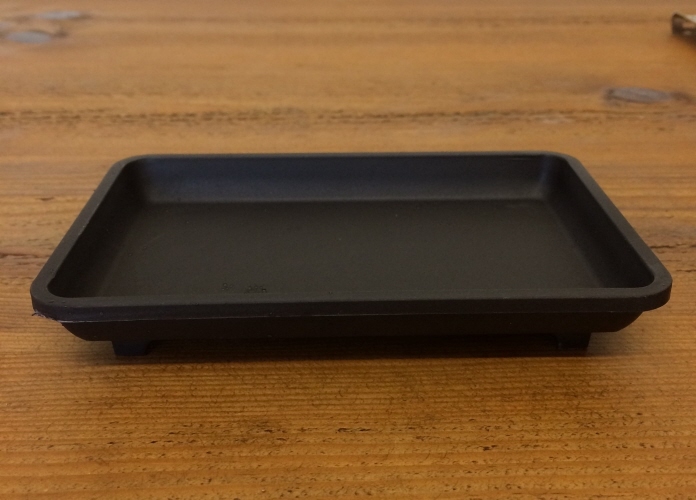 These Black Plastic drip trays are great for indoor or outdoor use. You can fill the tray with stones or pebbles and place your bonsai tree on the top. You can also use it as a humidity tray by adding some water to the stones / pebbles and placing your tree on top. The water will evaporate through the leaves of your tree or plant helping keep a humidity up around the tree or plant. Please Note - make sure the bottom of your pot isn't submerged under the water in the tray. The stones / pebbles are needed to elevate the pot above the water line.